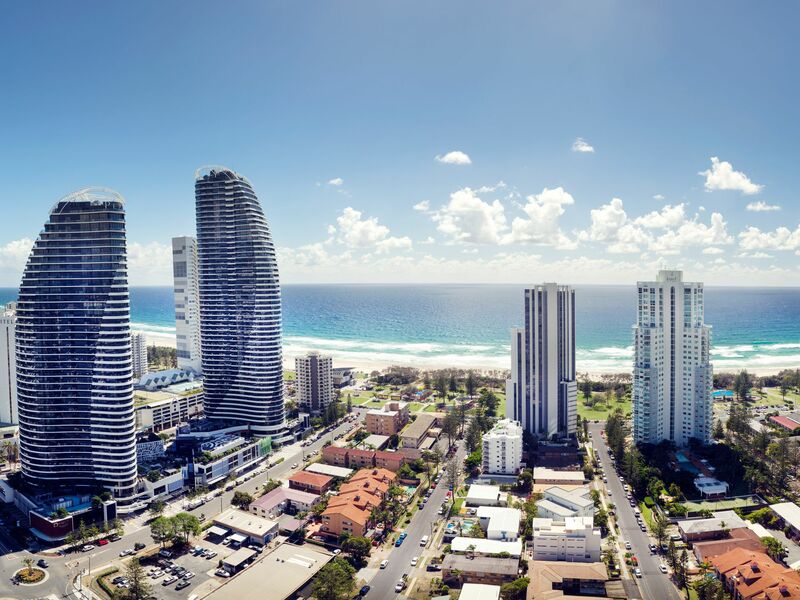 Five Star Living in Broadbeach | Brand New & Ready to Occupy! 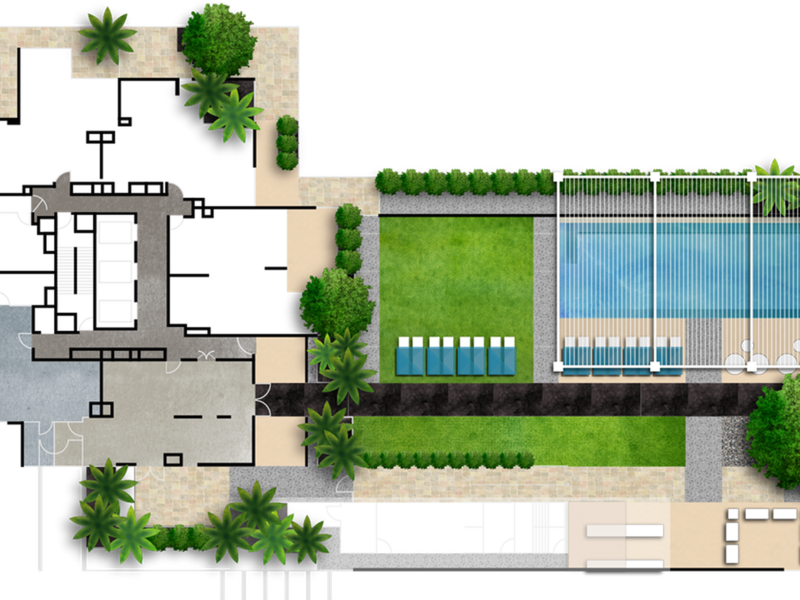 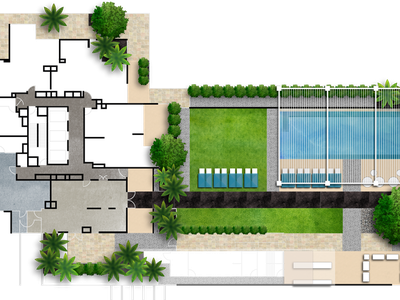 *Incentives above valid for owners placing their apartments in Avani letting pool. 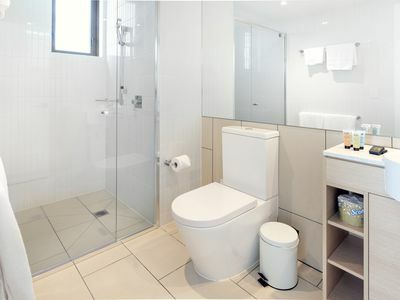 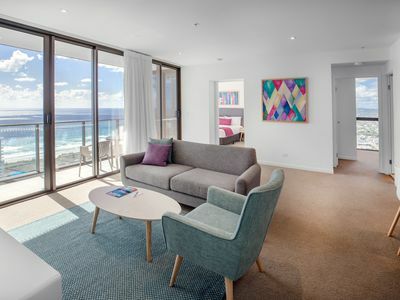 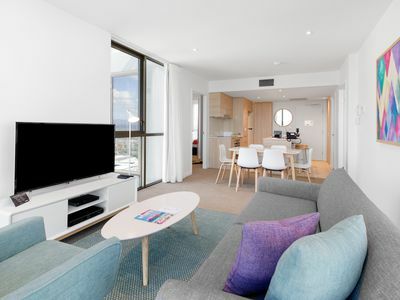 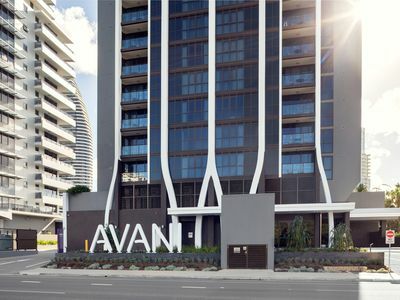 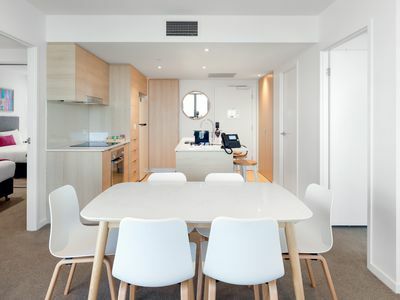 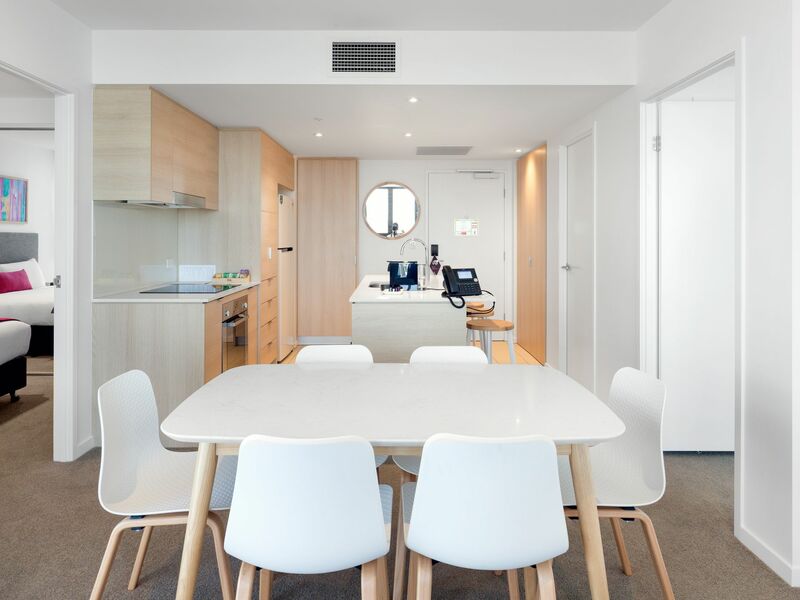 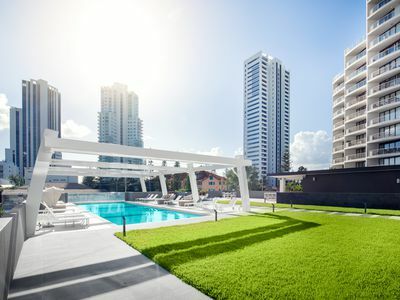 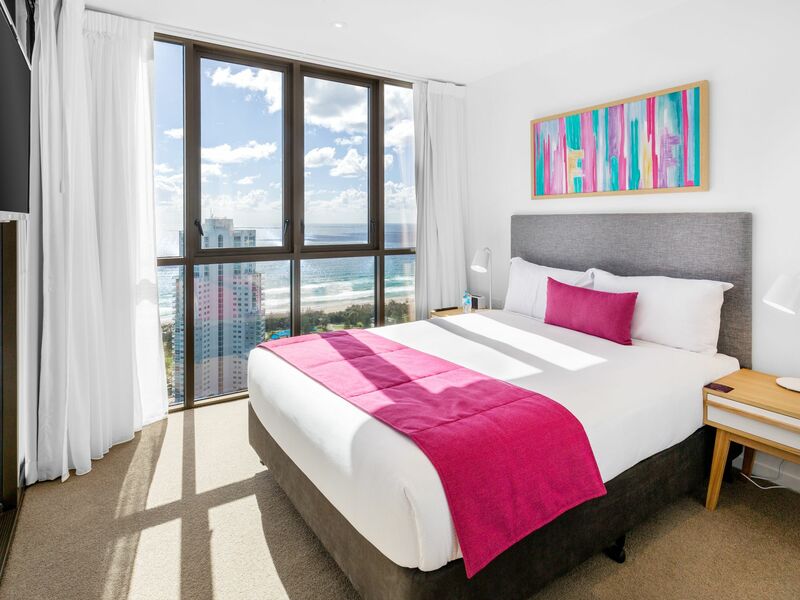 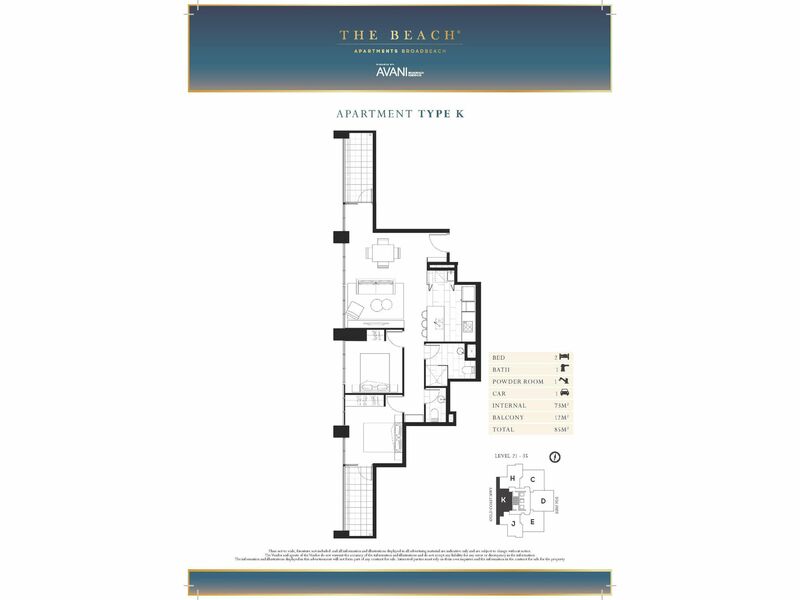 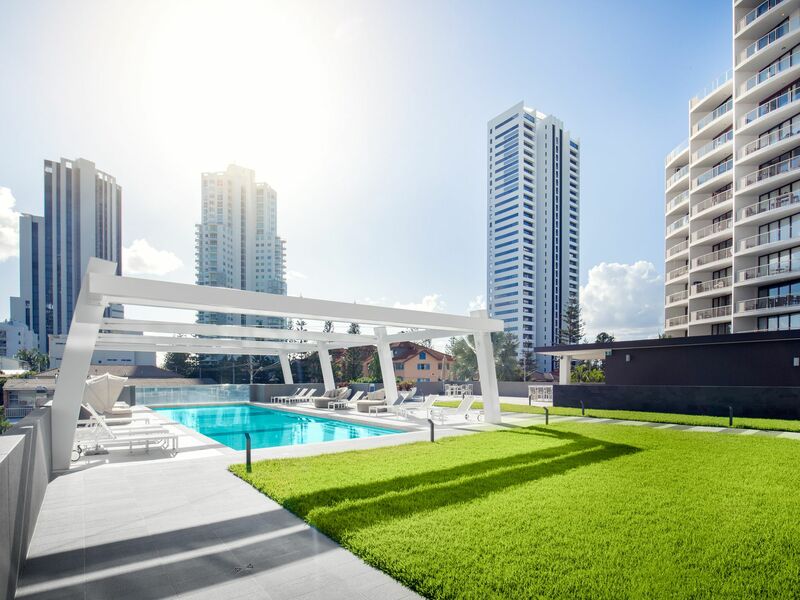 This beachside development has just been completed in the heart of Broadbeach and this fully furnished two-bedroom apartment is ready to go! 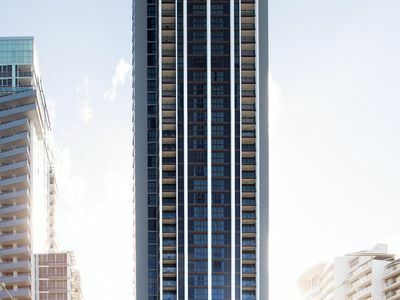 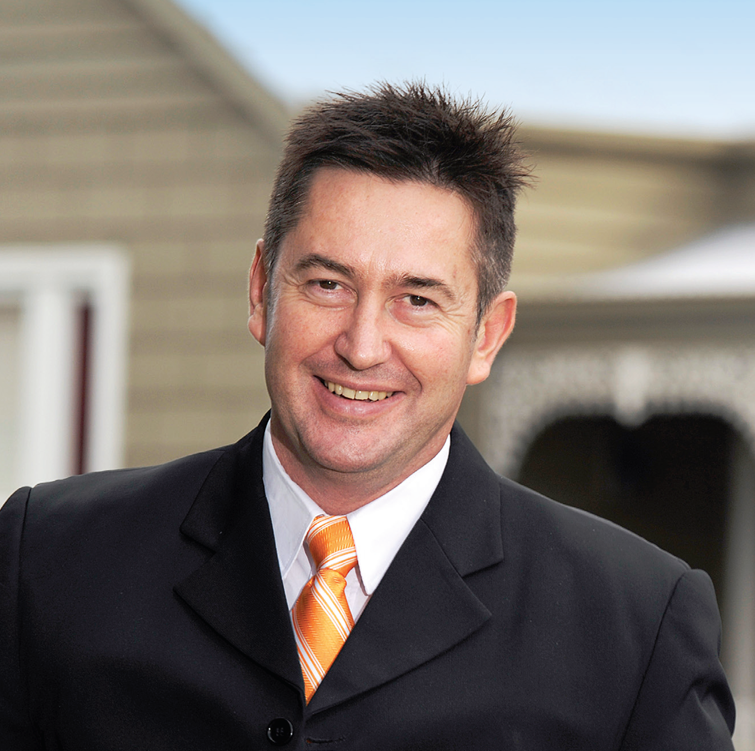 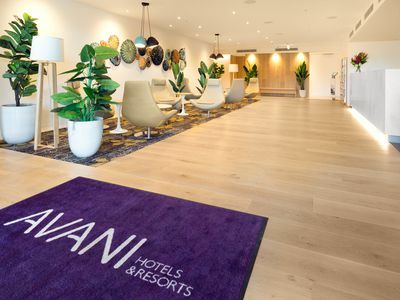 Avani Property Management are an International brand with over 135 hotels and resorts worldwide. 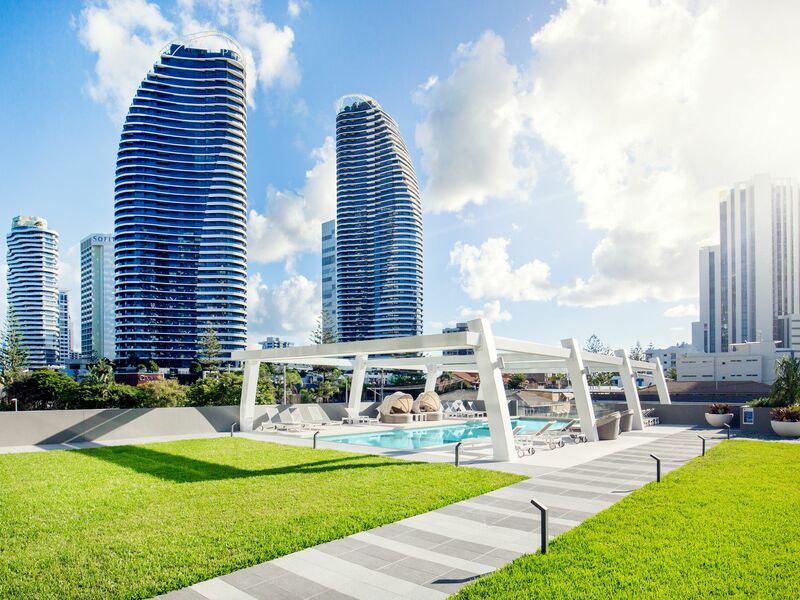 Five-star Management and Five-star Building will reward you in years to come. 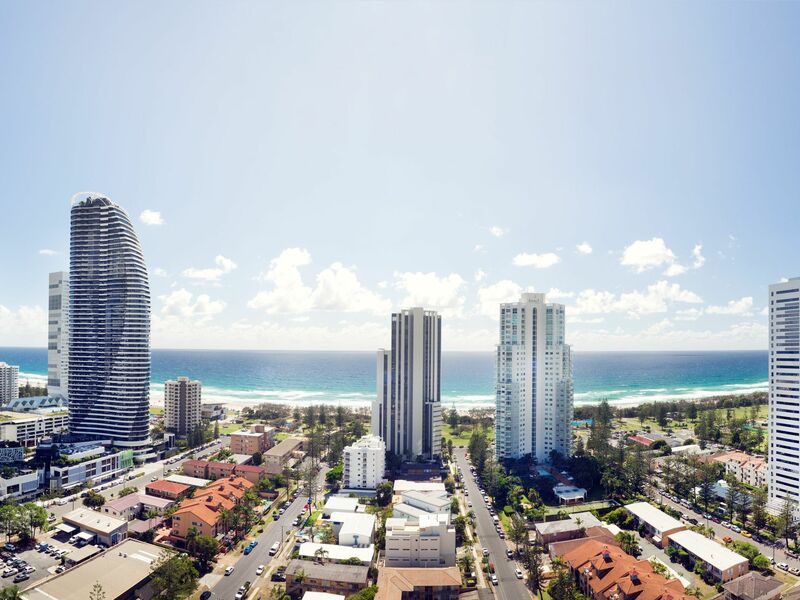 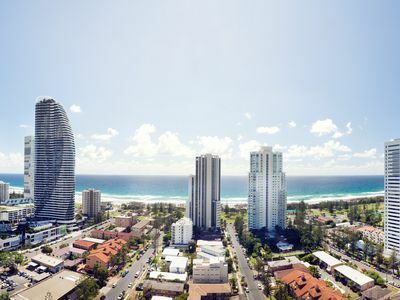 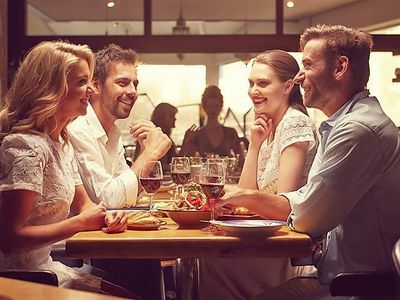 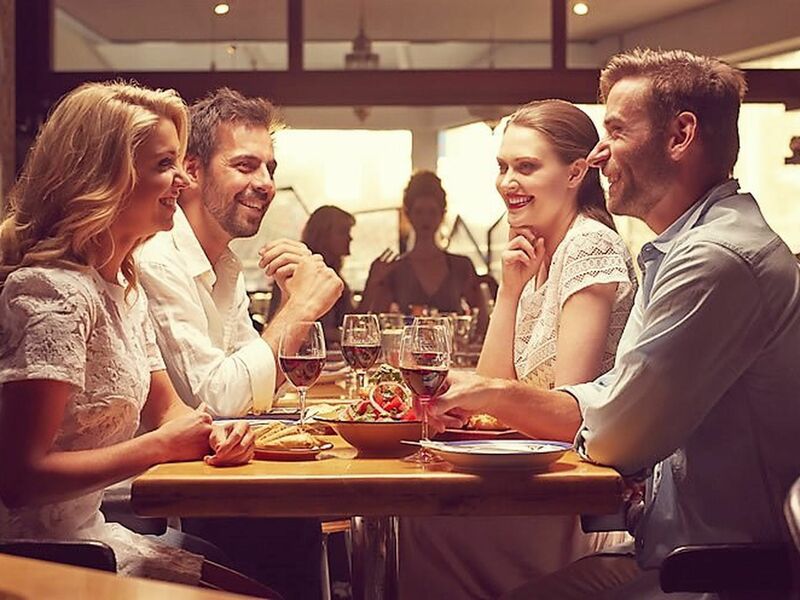 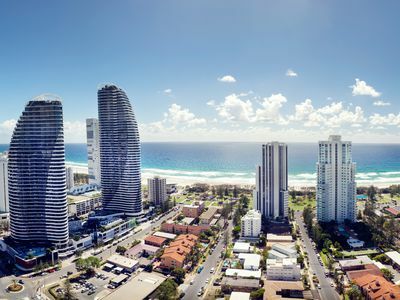 Adjacent to the light rail and a short walk from Jupiter’s Casino and Pacific Fair Shopping Centre, The Beach is ideally placed in the heart of Australia’s #1 holiday playground.